Jackie Chan is one of the most widely recognized and respected professional in cinema. He has received many honours but most importantly the immense love of his fans. His work has spanned over four decades in which he has given us some of the best action movies ever. He probably does not get mentioned enough in critical forums because most of his work lies in genres that don’t lend themselves to critical acclaim. This is probably why he doesn’t get many acting awards but has won every single award measuring global impact. Jackie Chan is one of the best entertainers in the world. Here is the list of top movies of Jackie Chan, selected from his vast filmography. You can also watch some of these best Jackie Chan movies on Netflix or Hulu or Amazon Prime. For us mere mortals, it is impossible to imagine being involved in physical activities of any kind but Jackie Chan, at the age of 52 performed astounding stunts in this hit film. 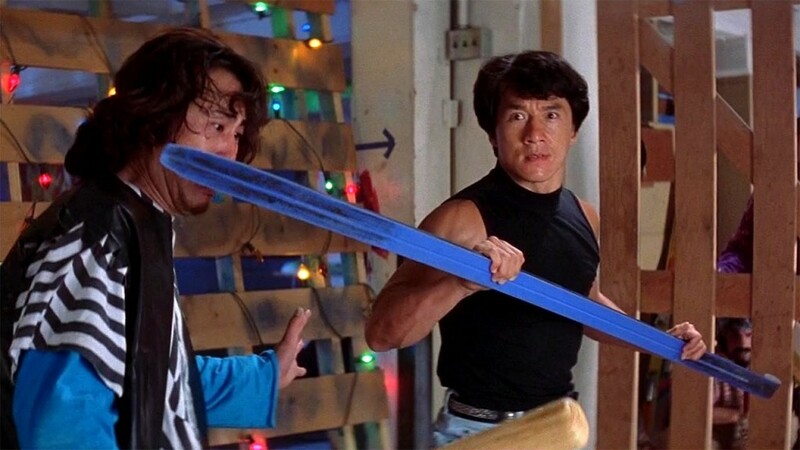 A lot of Jackie Chan purists have pointed out that the major American films that he worked on are missing the Jackie Chan magic present in his early Hong Kong films. 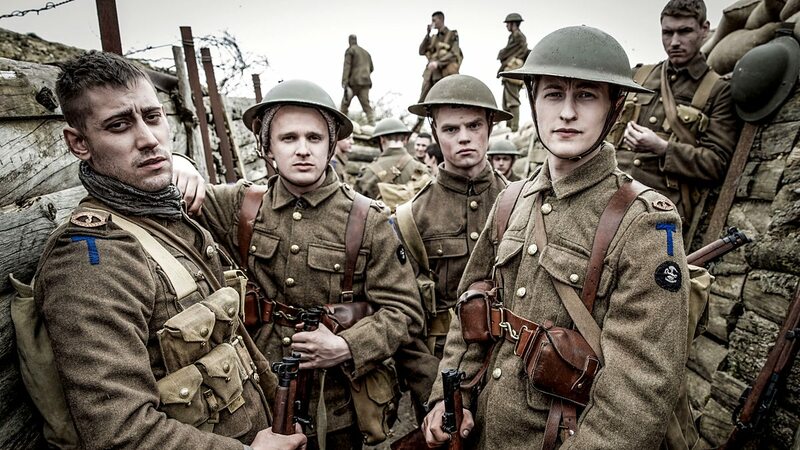 But this film has shut those critics up. It follows Jackie Chan and Louis Koo as robbers who kidnap a baby for money but end up developing a bond that puts them in a difficult situation. The film has unbelievable stunts from more complicated scenes like one that takes place on a working roller coaster, to simple yet impressive things like Jackie Chan jumping down AC units without a safety harness. This is a great time at the movies with a few tear-jerking moments spread throughout to balance the fun action-comedy. 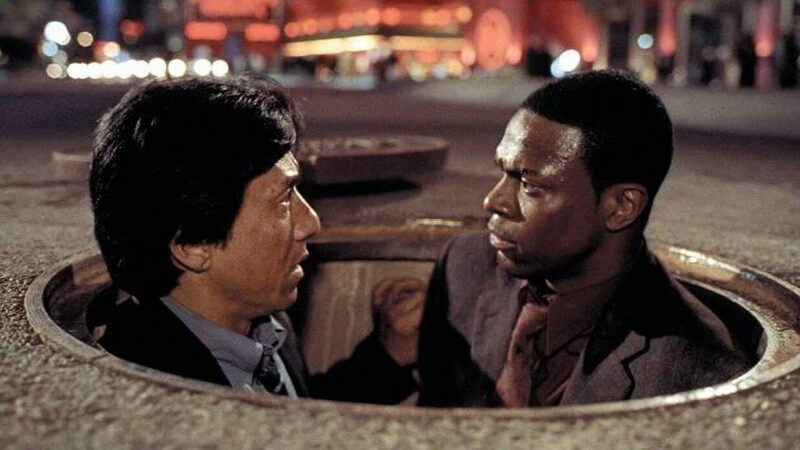 In his Hollywood career, Jackie Chan has been part of two iconic comedic duos; with Chris Tucker in the Rush Hour series and with Owen Wilson in the Shanghai Trilogy. 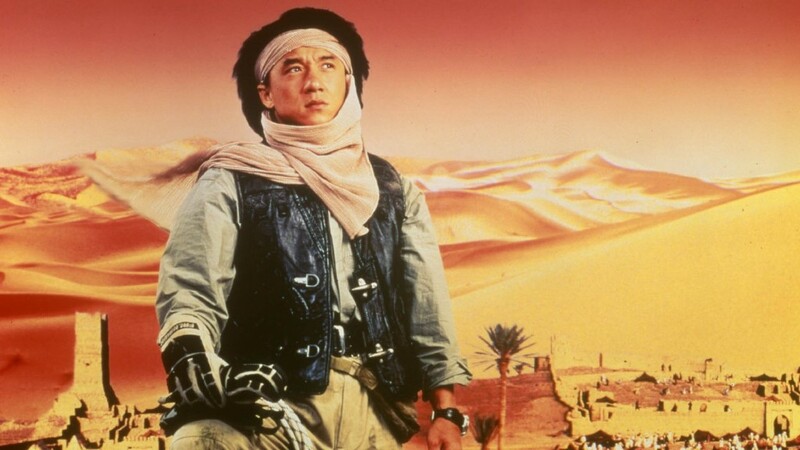 In ‘Shanghai Noon’ Jackie Chan plays a Chinese imperial guard who comes to the American Wild West to retrieve the Princess. Here he meets Roy O’Bannon (played by Owen Wilson) who is an outlaw who is forced by circumstances to help Jackie. 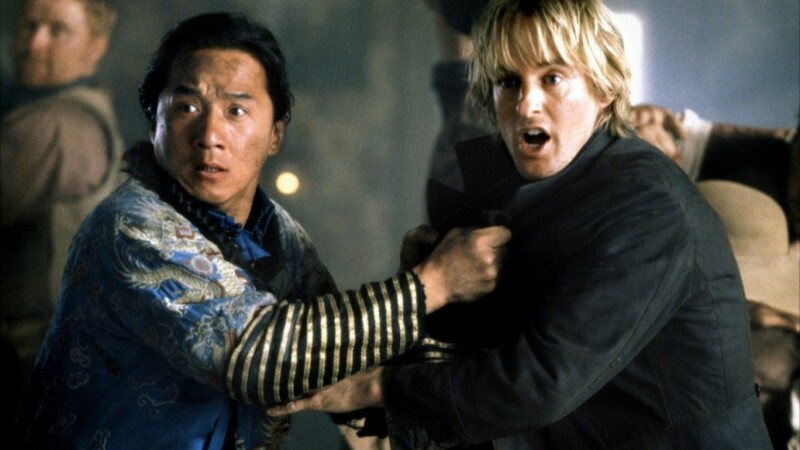 The film is a brilliant juxtaposition of martial arts and westerns and amplifies the comedic and action talents of Jackie Chan with the boyish charm of Owen Wilson. 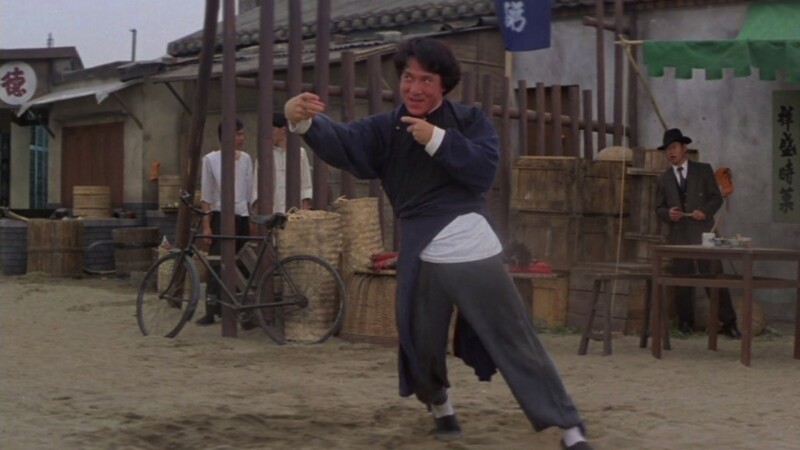 The film features many easter eggs and nods to genre tropes like Jackie Chan’s character’s name Chon Wang sounding similar to John Wayne (an iconic actor most popular for his westerns). While Jackie Chan has said that he doesn’t particularly like his American work or understand American humour, this movie is a joyride to say the least. The second part in the massively popular action trilogy of the Rush Hour films, this one is a perfect amalgamation of comedy and martial arts that are Jackie Chan’s signature. But these American movies apply a different kind of comedy than Jackie’s physical humour. Chris Tucker brings his own brand of verbal comedy of a much lighter nature. Tucker and Jackie Chan play the formulaic roles of a buddy cop movie but with a unique spin. While on vacation on Hong Kong after the events of the first film, they are called back to LA to investigate an explosion. Things get personal as Lee’s father’s friend is linked in the explosion and the movie becomes more of an action film with bits of humour sprinkled in for good measure. The movie is very entertaining but Jackie Chan’s age shows through as he was 47 at the time and in a bit of a physical slump. He soon got back to his physical peak as he returned to work with his “Jackie Chan Stunt Team”. One of the best trios in film, Jackie Chan, Sammo Hung and Yuen Biao met when learning martial arts and acrobatics. They worked together in some of the most entertaining martial art comedy films of all time like ‘Project A’, ‘Lucky Stars’ and ‘Wheels on Meals’. They have impeccable comedic timing and chemistry like no other actors. Jackie Chan and Yuen Biao play cousins who run a food truck in Barcelona when a girl gets involved in their lives. But when she robs them of every penny, they ally with a detective (played by director Sammo Hung) already on her heels to find her. What ensues is a laughter riot with many awe-inspiring stunts that compliment the comedy brilliantly. 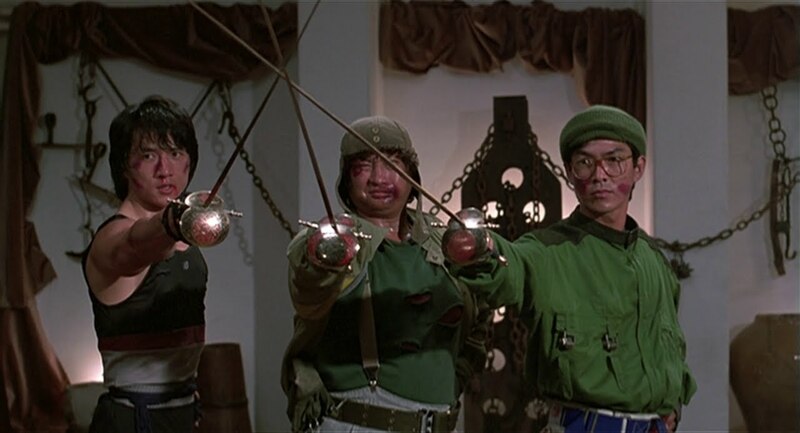 The film is a masterpiece of action comedy because of the deep understanding that Jackie and Sammo had between them. In their pursuit of perfection they followed a very crazy rule; Nobody breaks character even in the face of injury unless the director says cut. 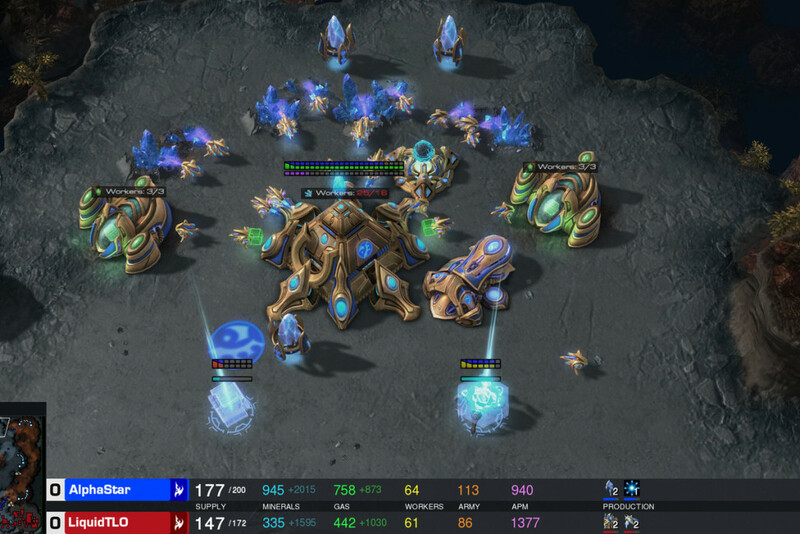 And the hard work pays off in spades. Indiana Jones had become a global phenomenon in the 80s and Jackie Chan realized the potential to show off his brand of humour through the adventure genre. He played Asian Hawk, a treasure hunter from Hong Kong who is after a reserve of 240 tons of gold lost in the desert during World War II. It exploited the light-hearted attitude of ‘Raiders of the Lost Ark’ and expanded upon it to make this brilliant film. It was one of the first films to reach a global audience on a scale much larger than any of his previous Hong Kong films. It was the most expensive movie made in Hong Kong at the time and it showed in the grand scale of the stunts that took advantage of massive sets. The elaborately choreographed stunts brought over Jackie’s physical comedy reminiscent of Buster Keaton to the wide American audience. It became a huge success that helped make Jackie Chan a stalwart even in the western film industry. This film is a textbook example of how thing ramp up to the climax with escalated scales of the fights as more parties get involved. Jackie Chan plays a Hong Kong cop in New York for his Uncle’s wedding. When his uncle’s shop gets vandalized by a local gang of thugs, he takes matters in his own hands and drives them out. Soon, a massive crime syndicate gets involved in the neighbourhood and it becomes his responsibility to save the town. The film has some implausibly convenient plotlines but it does what it aims for i.e. to entertain the audience. The movie is a perfect blend of action and comedy with some of the best fight scenes in Jackie Chan’s career. The movie set entirely in America was hugely popular forcing big distributors to bring Jackie Chan’s older movies to the US thus making him a household name. It remains one of the most renowned movies from his early culture and for good reason. It may be hard to imagine this but in 1978 nobody had tried to mix comedy, martial arts, acrobatics and action together. 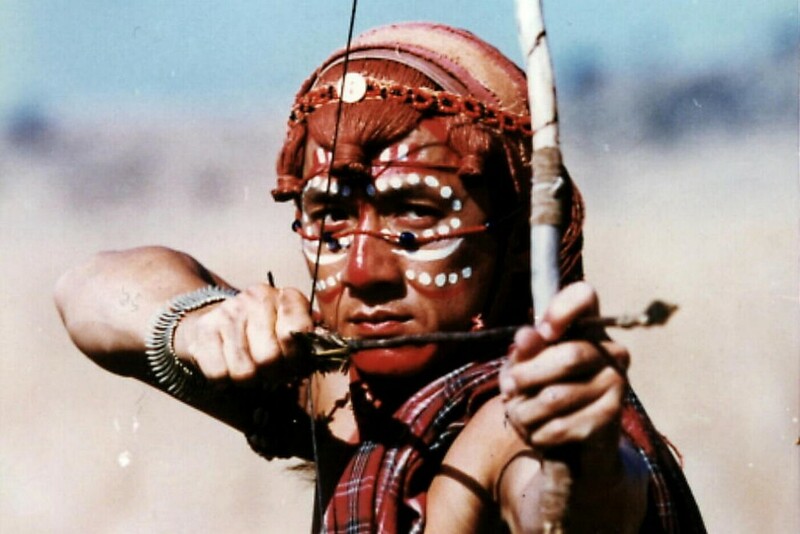 Director Woo-Ping Yuen took inspiration from 1975’s ‘The Spiritual Boxer’ and made ‘Snake in the Eagle’s Shadow’ that would revolutionize the industry. And Jackie Chan’s endearing personality became the backbone for the success of comedy-martial arts films. While a lot of his work features Jackie Chan as a cop, he is just as memorable as the loner student learning Kung Fu from a legendary master. The movie uses Jackie’s versatile face to show off the intrigue his character feels. The movie is an inside look at how Jackie Chan’s trademark style developed from an acrobat and martial artist to a comedy star. Snake in the Eagle’s Shadow represented the debut for the director and the lead actor who became a legend. It is an entertaining movie that will put Jackie Chan’s greatness in perspective. There have been many interpretations of the concept of amnesia. Most of them have been serious explorations of the character but leave it to Jackie Chan to make it a natural set-up for comedy. 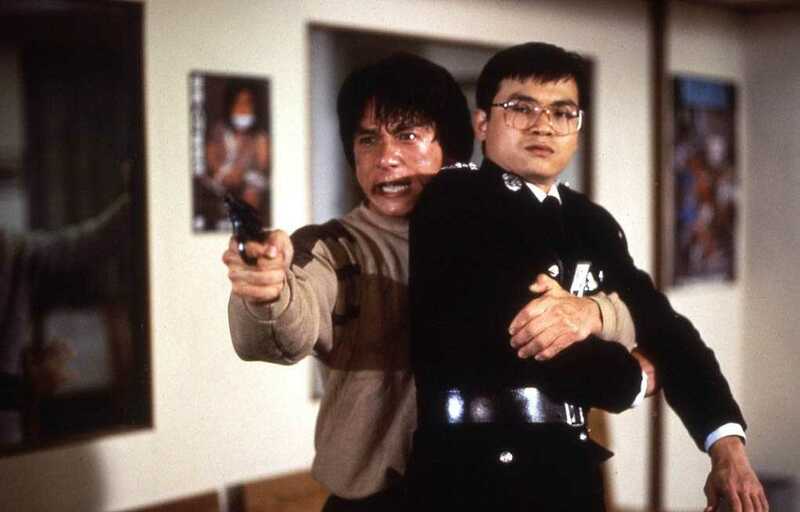 In this film co-directed by him, alongside Benny Chan, Jackie Chan mesmerizes the viewers with an astonishingly deep character-driven story that also offers oodles of action. Jackie Chan plays a secret agent who loses his memory after a fall from a helicopter. He survives with amnesia and a weird name, ‘Who Am I’. In his pursuit to find himself, he is led back on his original mission. And all along the way he has incredible encounters with the enemy’s agents. It has some truly awesome scenes like when Jackie is being chased wearing slippery shoes in Rotterdam and the unfathomably scary scene in which he falls down a glass building. The film is a great example of Jackie Chan’s modern movie performances. The start of Jackie’s cop persona kicked-off from this movie. After being disappointed by his first foray in the American market, he decided to take the reins of his career in his own hands and co-directed this masterpiece. This was the first time that a kung-fu police film was conceived and to keep away from copycats it was named very blandly. The film features the climactic stunt that Jackie Chan is probably best known for which is the pole slide that he performed in a single take without a wire and ended up almost paralyzed. The film follows Jackie Chan as a newly inducted policeman who solves a crime involving a big drug lord. As an act of revenge, the drug lord frames him for the murder of another cop. The journey to clearing his name is met by swarms of bad guys that Jackie Chan has to single-handedly defeat. The movie is a classic in its own right and set up a franchise spanning seven movies and 28 years. It is a must watch for any film enthusiast especially because Jackie Chan has admitted that ‘Police Story’ is his favourite film of his own. 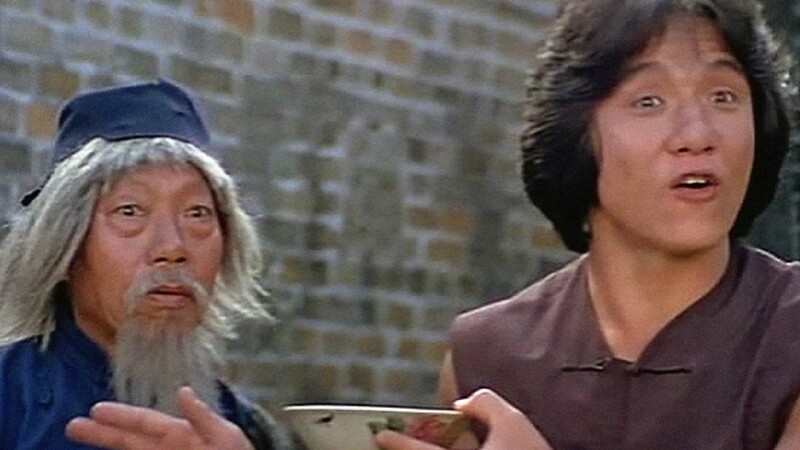 The epitome of martial art movies, ‘The Legend of Drunken Master’ is a spiritual sequel to the 1978 ‘Drunken Master’ which is a very good movie in its own right. The film popularized the unorthodox fighting styles of Kung Fu which led to many copycats of drunken fighters. The movie was a great influence on the films of many western directors and it was acclaimed even by film critics. Jackie Chan plays a young man caught between the disciplined world under his strict father and a world in which he uses his skill to do right. The movie uses a great device of Jackie getting drunk reducing his sensitivity to pain. 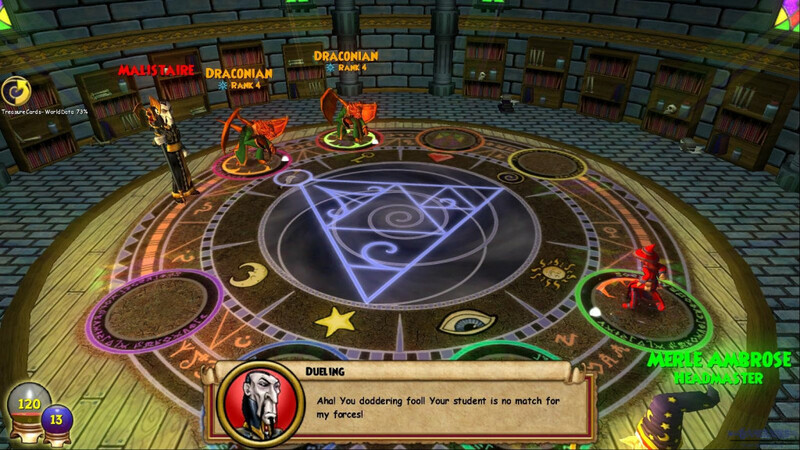 And in his inebriated state, the skill of drunken fighting becomes his biggest advantage over the opponents. The legendary film critic Roger Ebert went so far as to call the climactic fight as the best fight scene of all time. The iconic fight at the end is a masterpiece of choreographed fighting that was performed very painstakingly over a span of four months with every day of shoot yielding just 3 seconds of footage. The end result is this work of art that is one of the greatest movies ever made and thus warrants a very entertaining time.